Protect your investment! Protect your SkyCaddie SG3 or SG4 from normal wear-and-tear with this attractive premium leather case. Slips onto your SkyCaddie SG3 or SG4 easily. 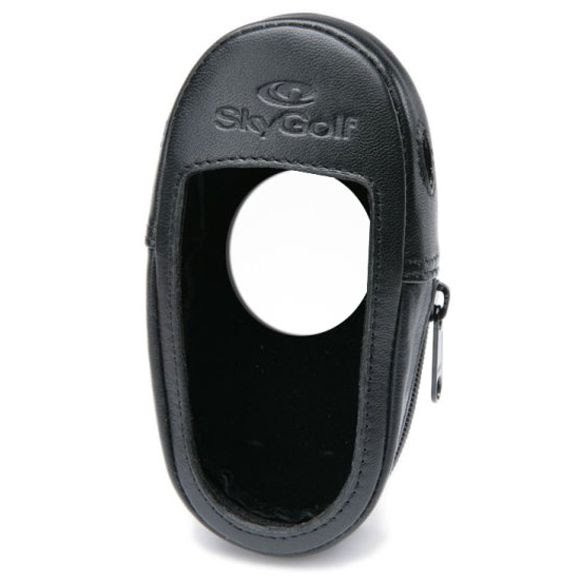 Protects your SkyCaddie's case*. * Note: this holster is NOT waterproof. Avoid water hazards and rain to prevent damage. Protect your SkyCaddie SG3 or SG4 from normal wear-and-tear with this attractive premium leather case. Slips onto your SkyCaddie SG3 or SG4 easily. Protects your SkyCaddie&apos;s case*. * Note: this holster is NOT waterproof. Avoid water hazards and rain to prevent damage.